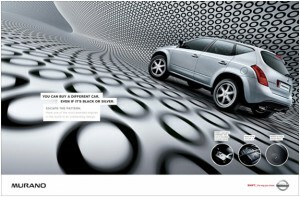 Advertising is a form of communication intended to convince an audience to purchase or take some action upon products or services. 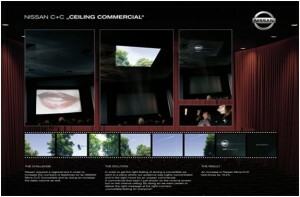 So for your design inspiration, her at WDF, we’ve started a series of creative advertisements. 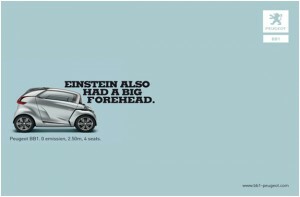 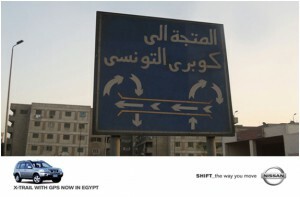 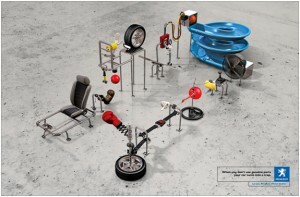 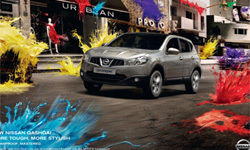 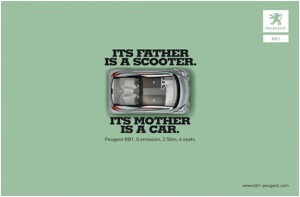 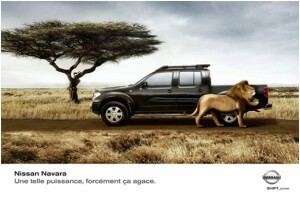 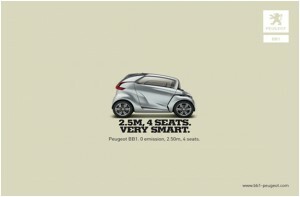 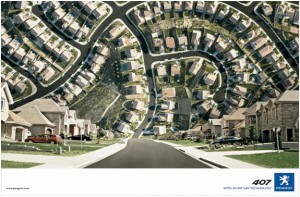 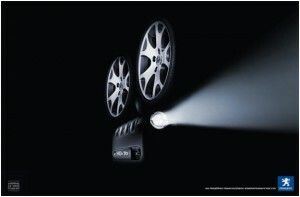 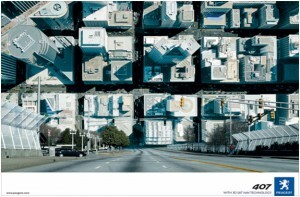 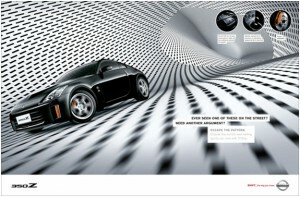 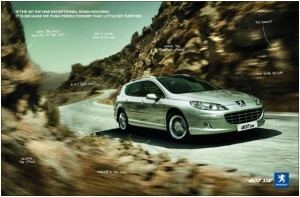 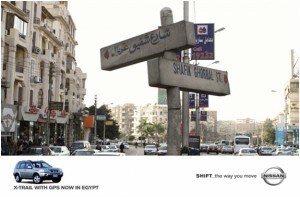 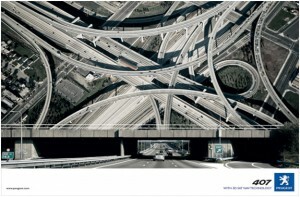 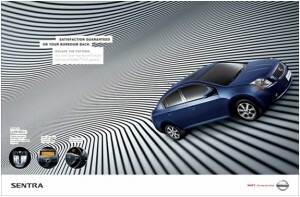 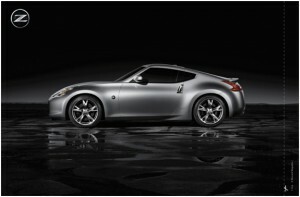 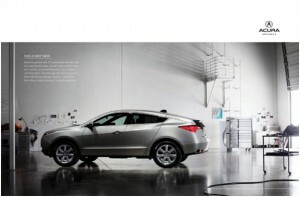 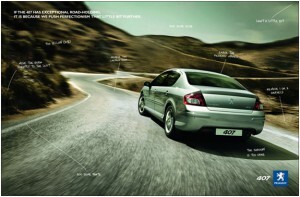 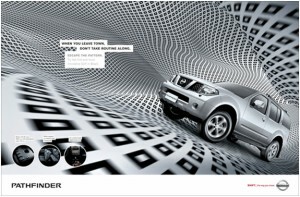 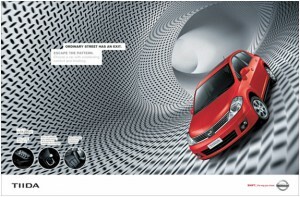 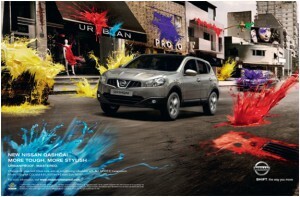 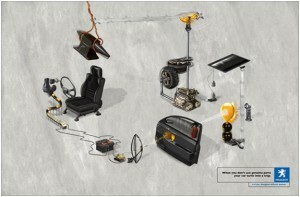 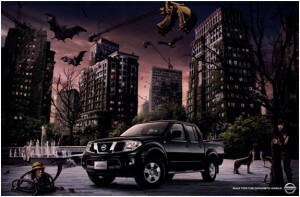 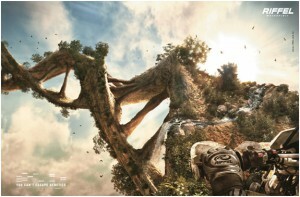 Today we are showcasing 30 examples of creative car advertisements. 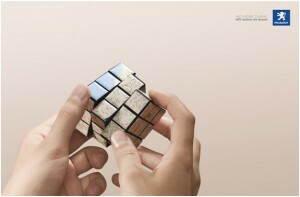 So let’s begin!